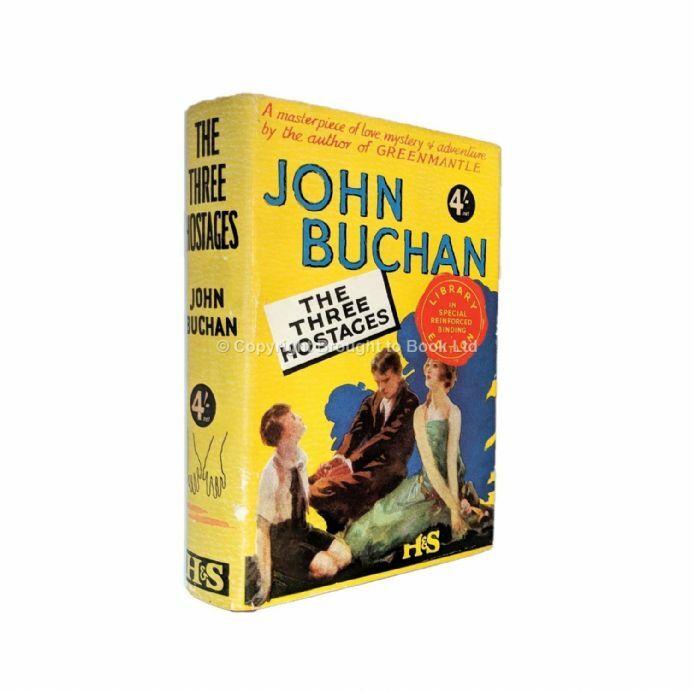 The Three Hostages by John Buchan Reprint Hodder & Stoughton 1935. 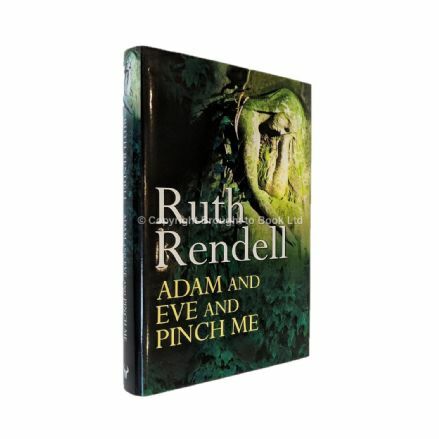 Originally published 1924. Small name inscription to fep. 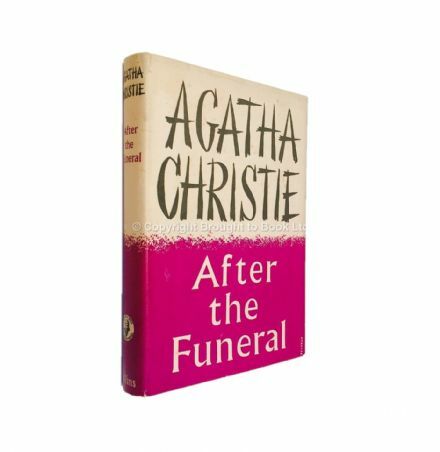 Covers are near fine in like original dust jacket.